Is there a better alternative to QuickTab for Trello? Is QuickTab for Trello really the best app in Productivity category? 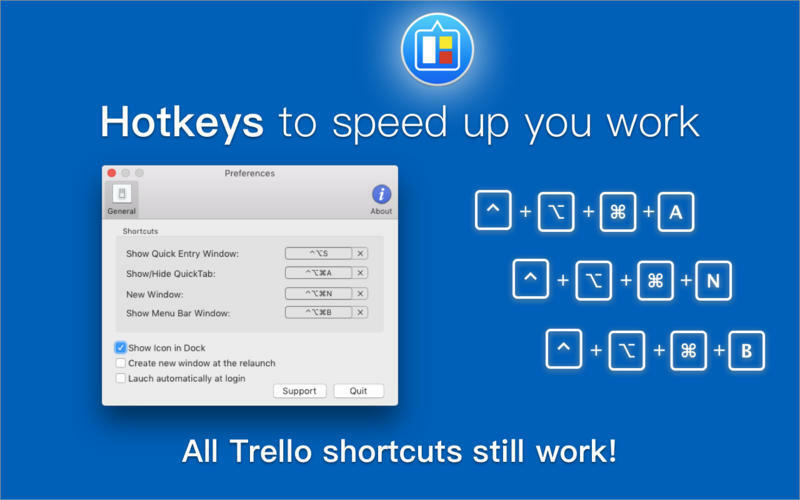 Will QuickTab for Trello work good on macOS 10.13.4? 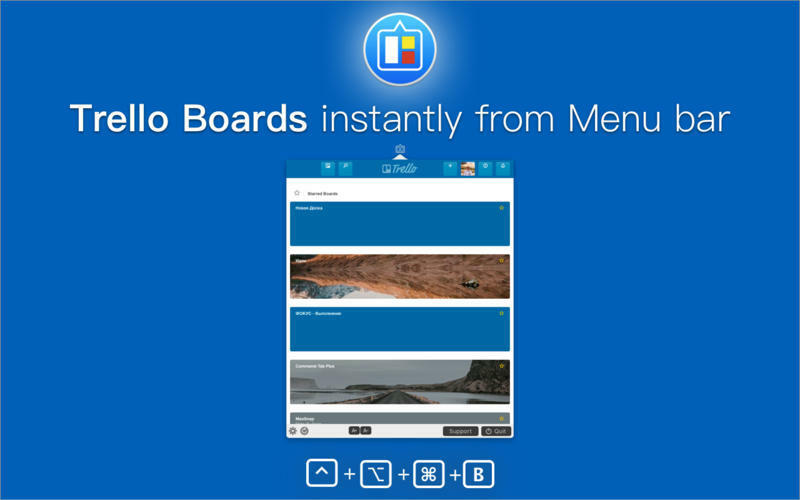 QuickTab for Trello lets you use Trello Web without a browser and create new cards instantly from anywhere via hotkeys and a quick-entry window. 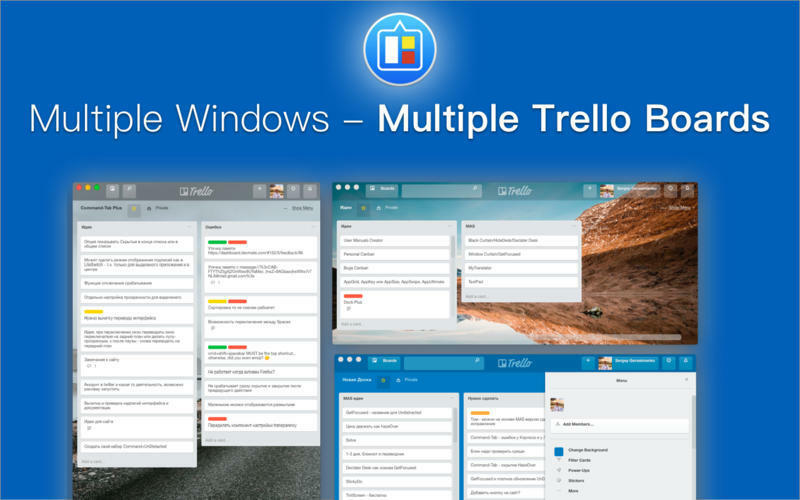 QuickTab for Trello needs a review. Be the first to review this app and get the discussion started! QuickTab for Trello needs a rating. Be the first to rate this app and get the discussion started! 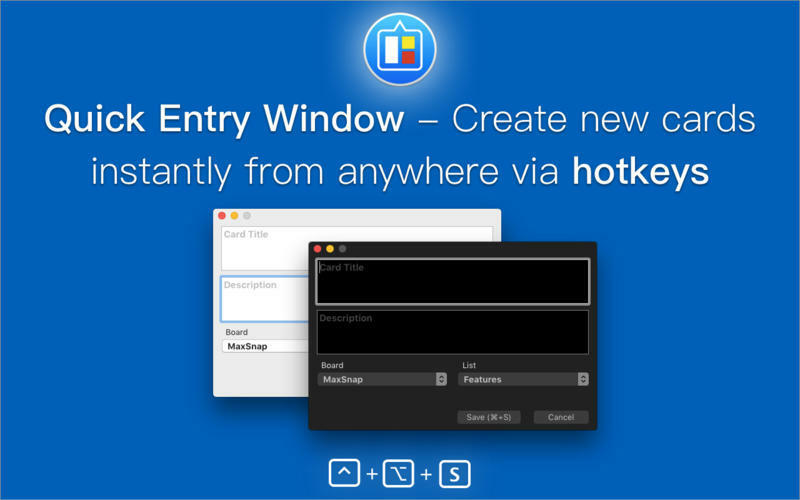 "Quick Entry Window" uses the Trello API to get the lists of boards and to add cards to the selected list - you need to sign in and allow to use data from your Trello account. Legal Note: QuickTab for Trello is a 3rd-party app, and is not affiliated with Trello whatsoever. Trello and its logo is trademarks of Trello Inc.